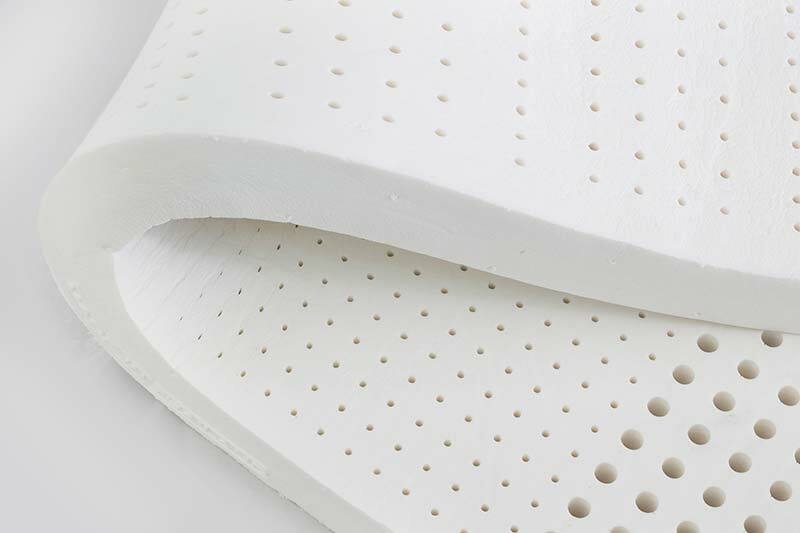 If you are considering a latex mattress, you’ll want to understand the different features, advantages, and disadvantages before making a buying decision. A latex mattress provides positive benefits by reducing back pain, adding comfort and reducing night disturbances, all of which can mean deeper, more restful sleep. However, this mattress does have its drawbacks. Selecting a latex mattress that helps us sleep well can be one of those investments that genuinely pays off. You’re investing your money on a mattress that will significantly affect your sleep and your quality of life. For this reason, we have compelled a list of the pros and cons, this list will help guide you through this journey. Read on! We’re about to explain the pros and cons before you buy a Latex mattress. Consumers who rally around latex mattresses cite the following features as the ones they enjoy the most. Comfortable: More than one-third of latex bed owners say that they have experienced reduced pain as a result of sleeping on a latex mattress. One major selling point is that latex mattresses are resilient, which means they support proper back alignment and reduce pressure points. Durability: Latex materials are very durable; these mattresses tend to last longer than traditional mattresses. Owners tend to keep their latex mattresses for an average of 10 to 12 years. Latex is also biodegradable, which is gentler on the environment. No Chemical Smells: For those individuals who are bothered by the chemical smells of many of today’s manufactured goods, natural latex mattresses significantly reduce or eliminate typical off-gassing associated with new mattresses. Mattresses made from a blend of natural and synthetic latex do not generate as many off-gassing complaints as traditional mattresses. Motion Isolation: Individuals who sleep with others, latex mattresses can eliminate waking up because others in the bed are moving around. Latex mattresses isolate the movements of each sleeper so that others cannot feel those movements, which means a better night’s sleep for everyone. Traditional spring mattresses often transfer movement throughout the bed. Design Your Own: Many companies that sell latex mattresses offer customization options. Firmness levels can be specified for the whole mattress or can be different for either side. Also, latex mattresses come in layers, replacement of the top layers may be a more affordable option than buying a new mattress down the road with some models. Healthier Materials: Purchasing a natural latex bed, you will find that it is naturally resistant to fire and dust mites. The lack of chemicals means you are not sleeping on potentially toxic substances. Latex mattresses are not for everyone, and those who prefer other types of beds cite the following as disadvantages. Excessive Firmness: For those individuals who enjoy a softer mattress, the latex option may not be the best choice. However, in some cases, the initial break-in period is the only time that firmness is an issue. Each manufacturer has a firmness level. You have to determine the level that is most in line with your preferences.  Limited Natural Movement:Latex mattresses tend to form to the sleeper’s body, imprints that are left on the mattress can cause later discomfort. Although this is a more common problem with synthetic mattresses, this issue has been reported with traditional spring and memory foam mattresses as well. Compression can mean it’s more difficult to move around outside the imprinted area. Temperature: Feeling hot is typically a complaint with memory foam mattresses; some people say that latex mattresses present the same problem. If you are naturally a warm person but still want to consider a latex mattress, try to avoid closed-cell foams, which seem to cause the majority of the complaints. Using a breathable mattress cover can also help. Expensive: Natural latex mattresses can be quite expensive, costing several thousands of dollars. Online businesses that sell latex mattresses can reduce their costs without a brick and mortar building so you would find more affordable options on the web. Weight:Latex mattresses can be heavy; they do not need to be turned and flipped over as is typically recommended for traditional mattresses. As you shop for a latex mattress, keep the following information list above handy. As you weigh the advantages and disadvantages, you will want to consider what aspects are most important to you. Consider your budget, health issues, chemical concerns, and lifestyle before making your consideration. The natural latex mattress is one of the highest rated mattresses available with minimal drawbacks and several significant advantages. Are you looking to invest in a Latex mattress? Our website can help you find one. We create a list of the top Latex mattresses, assisting consumers to pick the one which suits their personal needs and preferences.